It has been difficult to predict how weather extremes such as heat waves and cold snaps might change in a future climate. Now, a team of researchers from the Universities of Wageningen, Montpellier and Exeter revealed an unfair pattern. 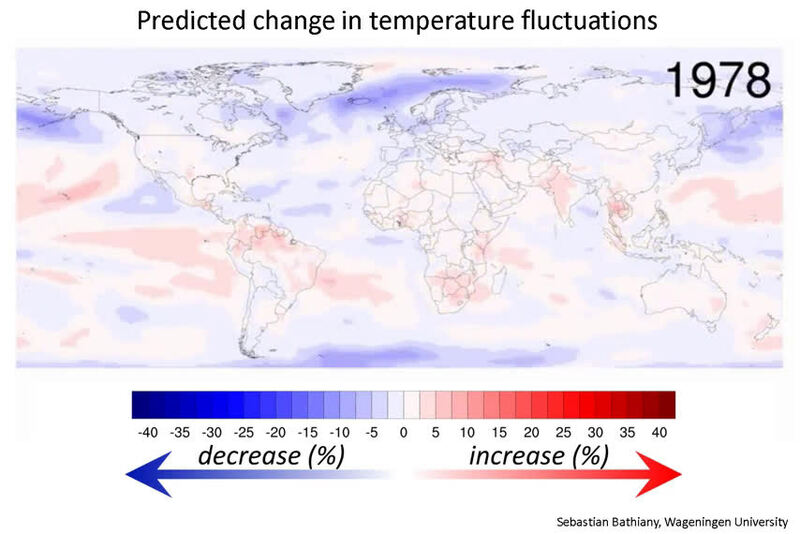 The research team found that rich countries that contributed most to climate change will see less temperature fluctuation, whereas in poor countries the fluctuations will become stronger. 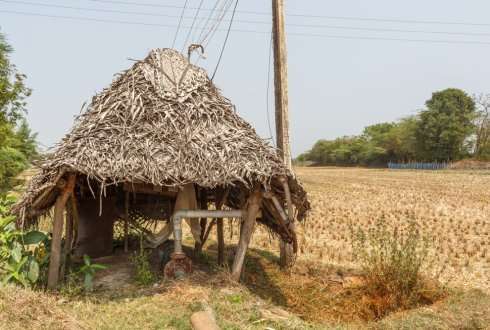 While temperature variability is predicted to decrease outside of the tropics, it will increase in tropical countries – countries that are often too poor to deal with these changes. Temperature variability increases by up to ~15% per degree of global warming in Amazonia and Southern Africa, and by up to 10% /°C in the Sahel, India and South East Asia. For their investigation the team analysed 37 different climate models that have been used for the last report of the Intergovernmental Panel on Climate Change (IPCC). The results point to a previously overlooked climate injustice. 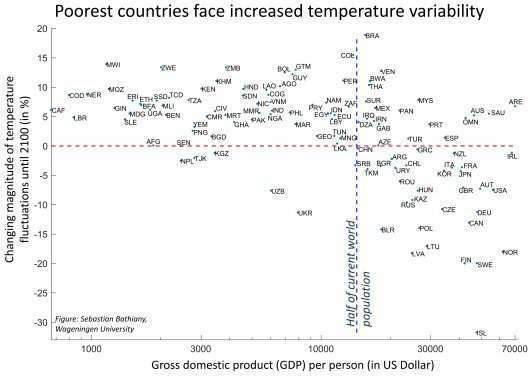 Sebastian Bathiany, lead author of the study, says: "The countries that have contributed least to climate change and have the least economic potential to cope with the impacts, are facing the largest increases in temperature variability." These increases are bad news for tropical societies and ecosystems that are not adapted to fluctuations outside of the typical range. 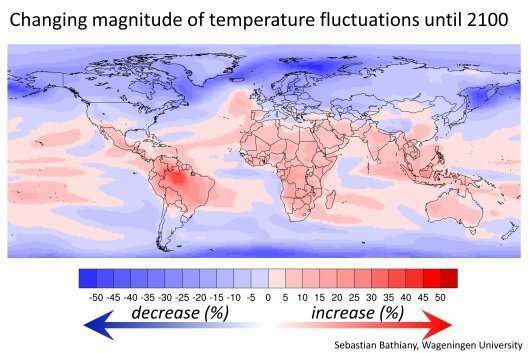 The study also reveals that most of the increased temperature fluctuations in the tropics are associated with droughts, hence indicating challenges for food and water supply for many people. Prof. Marten Scheffer from Wageningen University & Research who is a co-author of the study points out: "The countries affected by this dual challenge of poverty and increasing variability already share half of the world's population, and population growth rates are particularly large in these countries." Although climate variability has been studied extensively by climate scientists, the fact that climate variability is going to change has received little attention in fields investigating the impacts of climate change. The authors see their study as an opportunity to raise attention to this issue. Will temperature extremes increase in Northeast Asia?